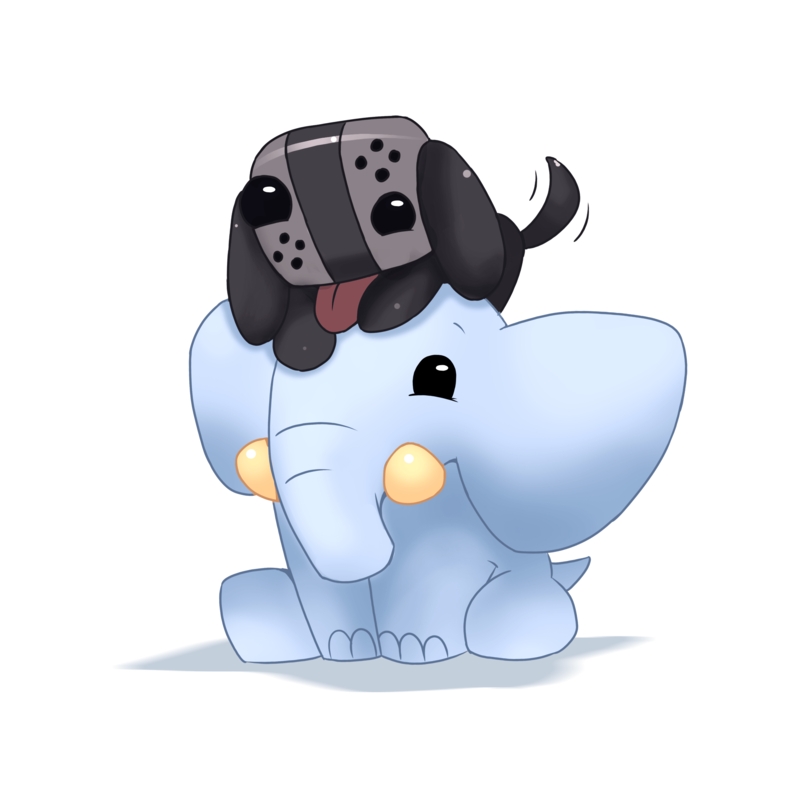 Yono and the Celestial Elephants will be released on the Nintendo Switch and Steam on October 12th 2017. Looking for a Presskit? Look no further!